Bespoke. It’s a word that is usually reserved for items such as painstakingly handmade furniture or hand-tailored couture dresses, but a luxury charter yacht vacation is most definitely bespoke because it is custom designed to meet your exacting and individual needs – and, as such, no two holidays are ever alike. A charter yacht vacation is, quite simply, unlike any other travel experience. It’s about dreams: yours. And it’s about creating memories: yours. A vacation on a luxury yacht will relax your mind, sweeping away the day-to-day stresses brought on by phones, messages and business meetings. It will refresh your body, swimming in warm waters and savoring luxurious massages. Most importantly, it will soothe your soul, with new vistas every day and the opportunity to spend time with your loved ones. Charter yacht vacations provide three important elements: luxury, privacy and security. The suites and staterooms aboard luxury yachts can put the finest penthouses to shame, while guests wanting seclusion can enjoy their privacy far from prying eyes. And, in a world with disturbing headlines, the security aboard a luxury charter yacht is absolute. Imagine your charter yacht as a floating villa, staffed with crew trained to discreet and attentive “silver service” standards, and with a chef who learned his or her gourmet skills in the finest restaurants in the world. Unlike a resort, you don’t have to share this staff – or the spa tub – with anyone else, and you get to have a new view every day. Aboard a luxury charter yacht, the world is truly your oyster. Your adventure will be carefully tailored by your Denison charter specialist + the captain, not only to meet but to exceed all your expectations and desires. Want to put the first footprints on a deserted beach? Or dance until the wee hours at the hottest clubs? No problem. Hone your skills on a paddleboard, snorkel where squadrons of rainbow-colored tropical fish swarm around your face mask, zoom across the water on a jet ski, or try to break the bank at the Monte Carlo Casino. If shopping is your sport, browse the local wares in a thatched hut on a beach or explore chic boutiques from Paris, London and Rodeo Drive. You can take as many – or as few – family members and friends as you care to invite. And a yacht vacation is the perfect base for celebrating birthdays, anniversaries or business successes. 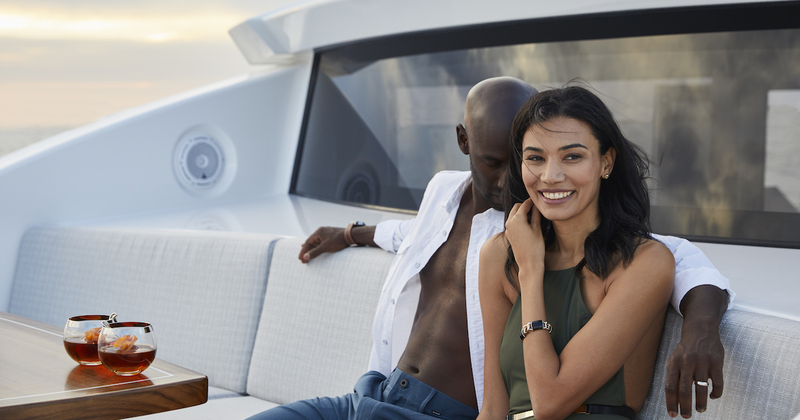 Don’t worry about being out of touch, either: some modern luxury yachts have better communication systems than you have in your office at home. From satellite communications to Wi-Fi to video conferencing, you’ll be able to keep an eye on business while your family plays. There’s also great entertainment and games available, and onboard cinemas where you can watch the latest releases in utter privacy. 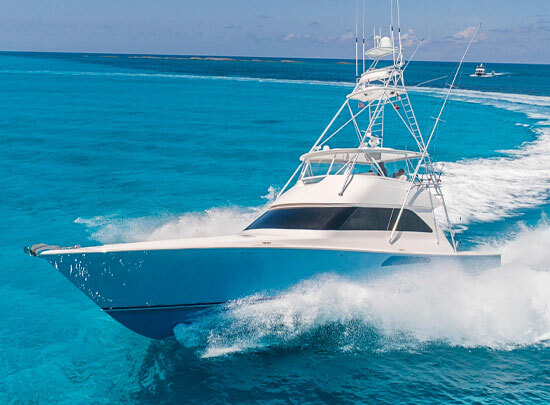 Charter yachts are one-of-a-kind vessels, designed by the best naval architects, built by the premier shipyards around the world and equipped with the very latest in entertainment, safety and security technology. Many yachts are also designed with disabled access in mind and will have elevators that go between decks for ease of movement on board. 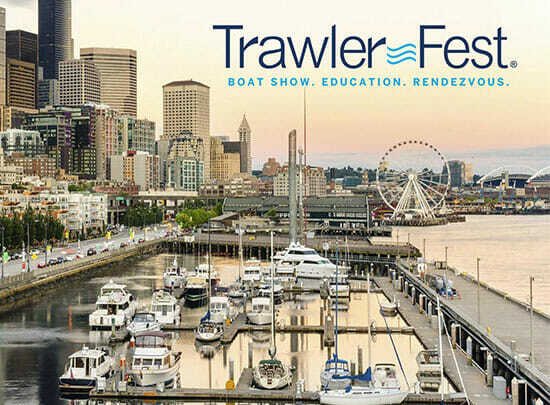 Your crew is multi-talented, often including everything from highly trained nurses and paramedics to massage therapists and hairdressers, fishing guides and scuba dive masters, and even personal trainers and yoga instructors. 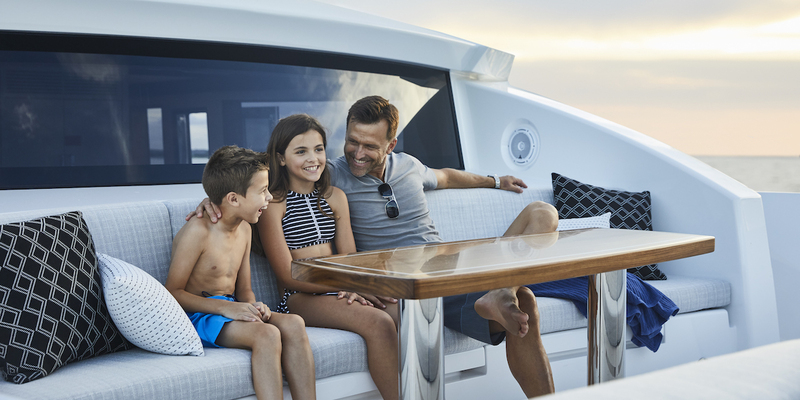 For children, a luxury charter is a “best ever” vacation. The crew can teach them to catch fish, learn to snorkel or windsurf – and they will love the myriad of water toys found aboard a charter yacht such as the towed inflatables (for fun rides towed behind the tender). And the adults will enjoy the high-tech, high-octane toys on offer today, such as drones and flyboards. If it’s peace you want, a yacht is the perfect place for quiet sunbathing, or you might choose a comfy couch where you can curl up with a good book. Expect the unexpected, too. Your crew may surprise you with a pirate-themed dinner party or plan a secret picnic on a deserted beach. In fact, many crews are so loved for their sense of fun that they develop a following of charter clients who book the same yacht year after year. 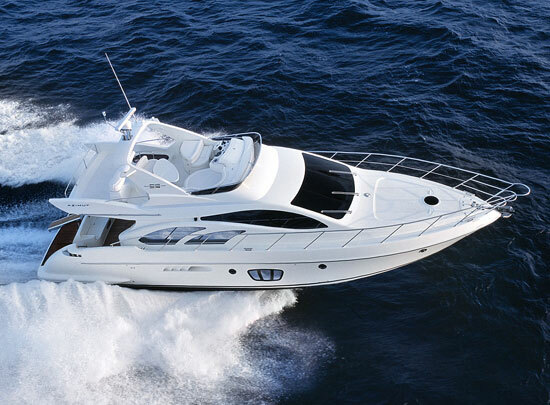 “Quality time” is an over-used cliché – except when applied to charter yachts. It can mean lingering over a multi-course dinner prepared exactly to your taste, right down to a perfect crème brulée. It can mean lounging on your sunpad while being served fluffy croissants and freshly squeezed orange juice (perhaps a mimosa) on the aft deck. And it can mean ending your day sipping icy champagne in a bubbling spa under the stars. With a charter yacht, you can make your vacation anything you want, from mild to wild, and change it again overnight. Whatever your dreams, chartering a luxury yacht is the best way to turn them into special, lasting memories.